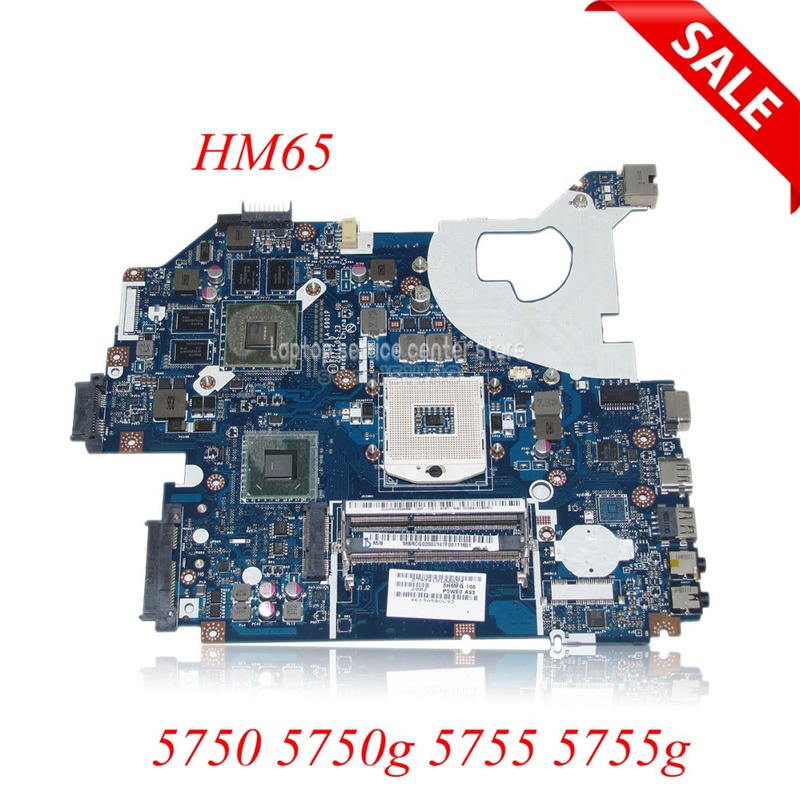 .All the motherboard we show are in stock ,if you need you can purchase it . 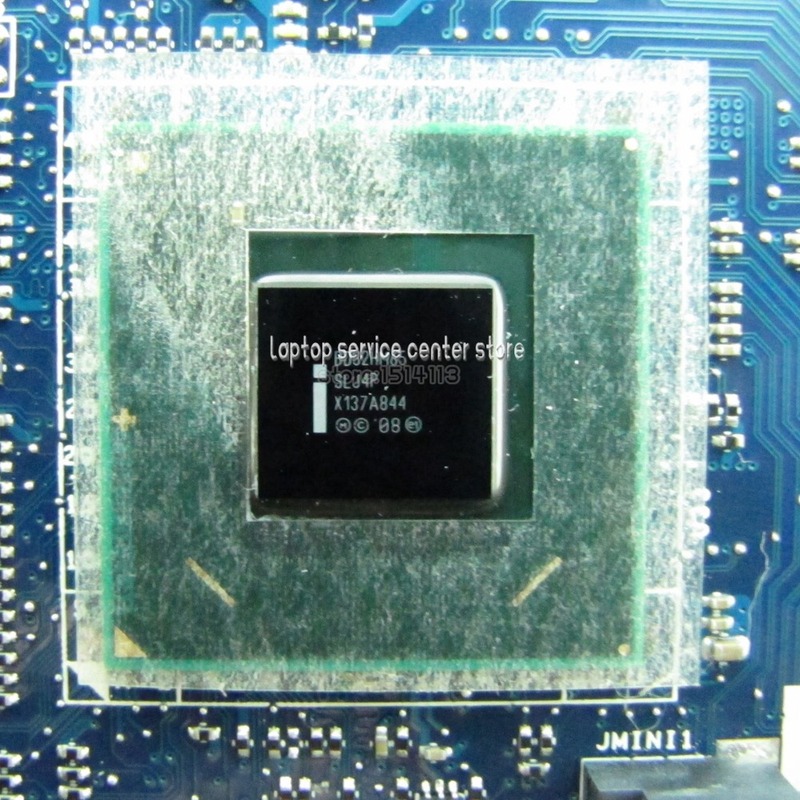 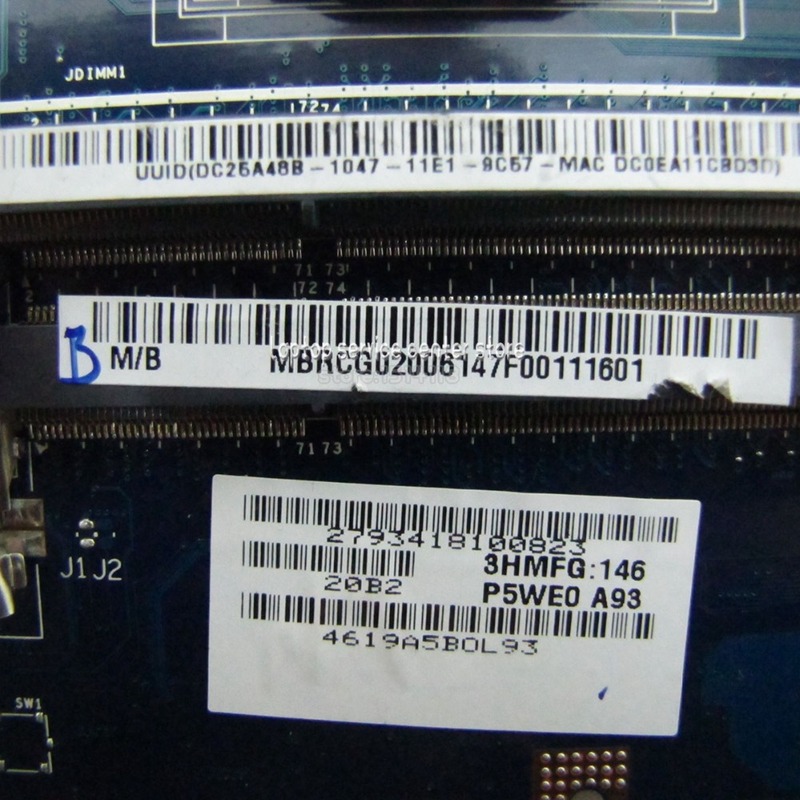 .One type of laptop maybe have 1-4 models ,so if you can not make sure ,you can conslut us and show your old motherboard photo to me check it. 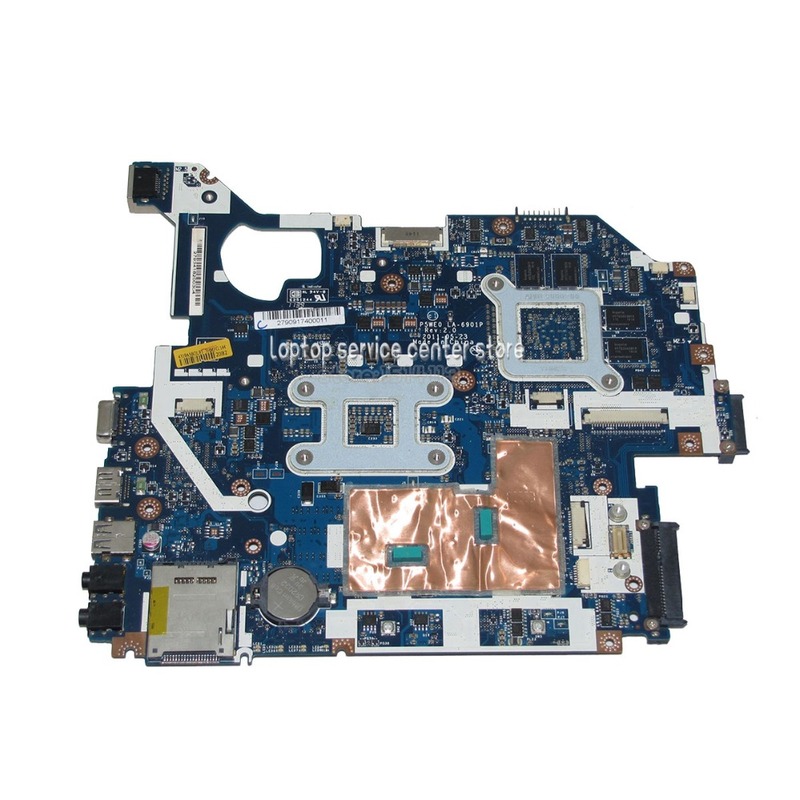 .Before you purchase motherboard please make sure all your parts works well or not,otherwise it will waste your time and money. 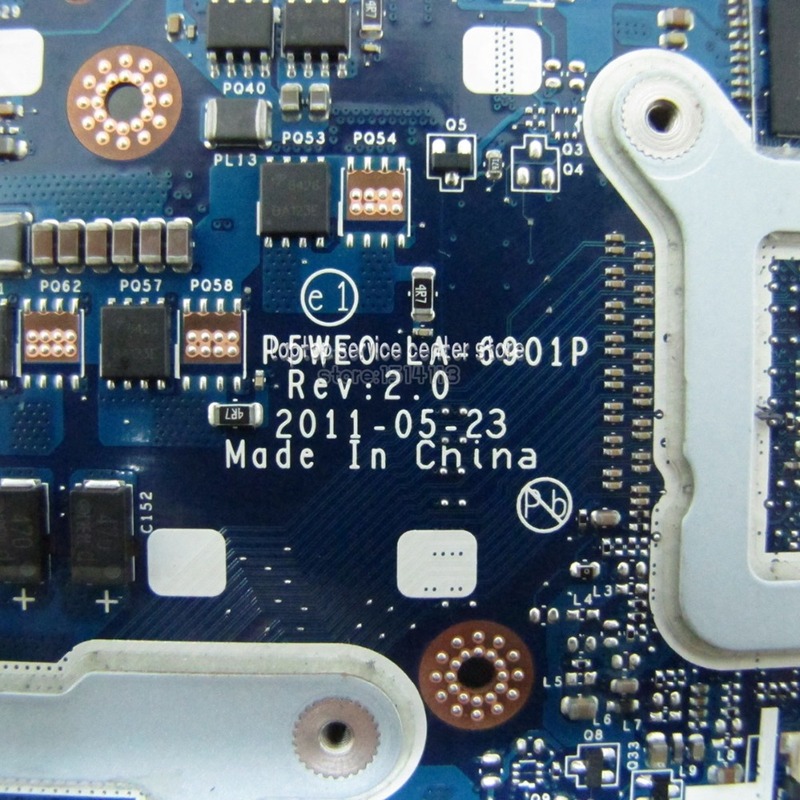 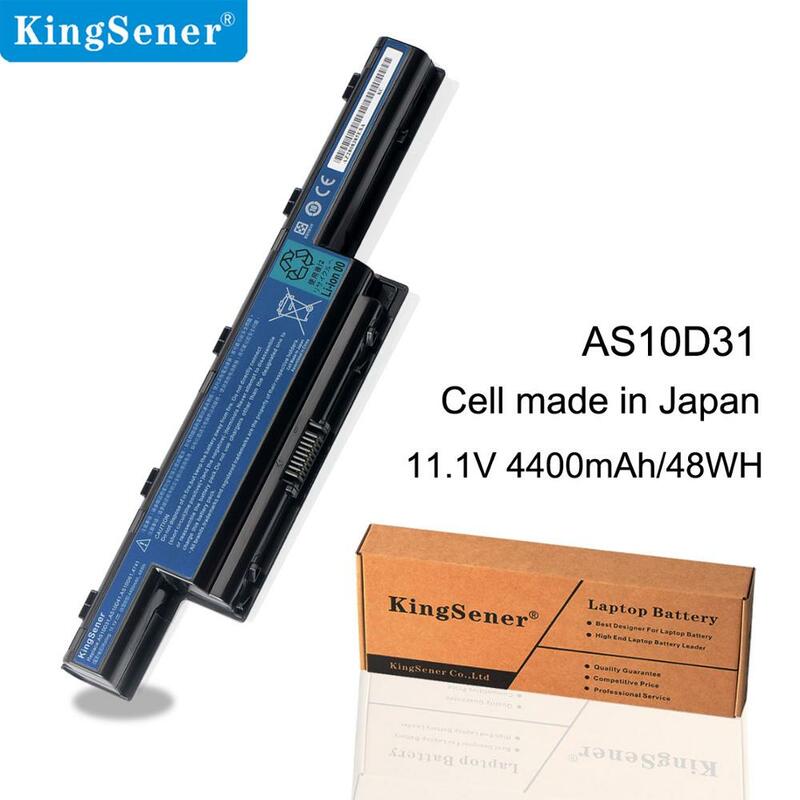 .Many Countries customs can not carry the CMOS battery so we will move it from motherboard ,or we will follow the CMOS battery with parcel. 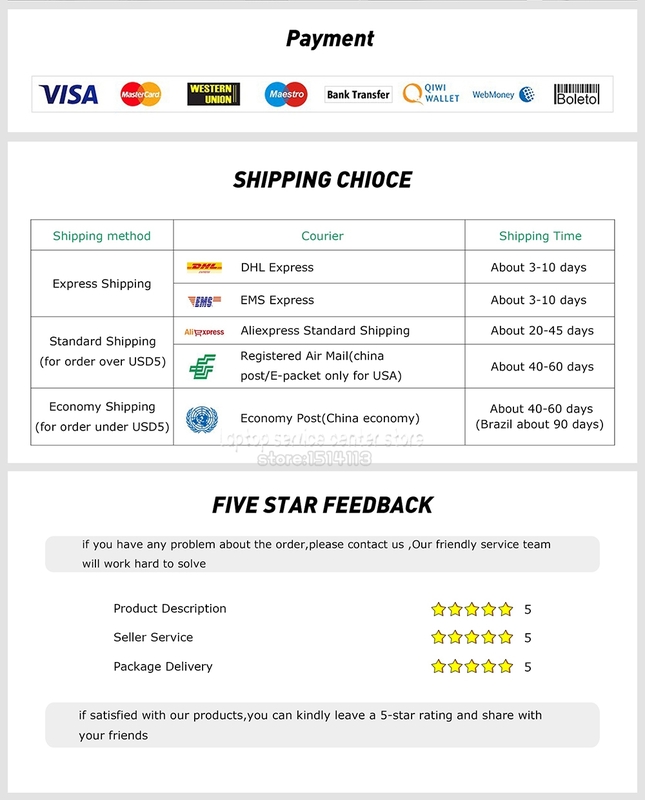 .About the customs,my page price do not including the customs fee,so we will not do customs clearence event ,sure if you need we provide some material,please connect us.